​Are you looking for a fun way to spend your spring and/or fall break while doing good for those in need? Consider a trip to York Habitat for Humanity for Collegiate Challenge! 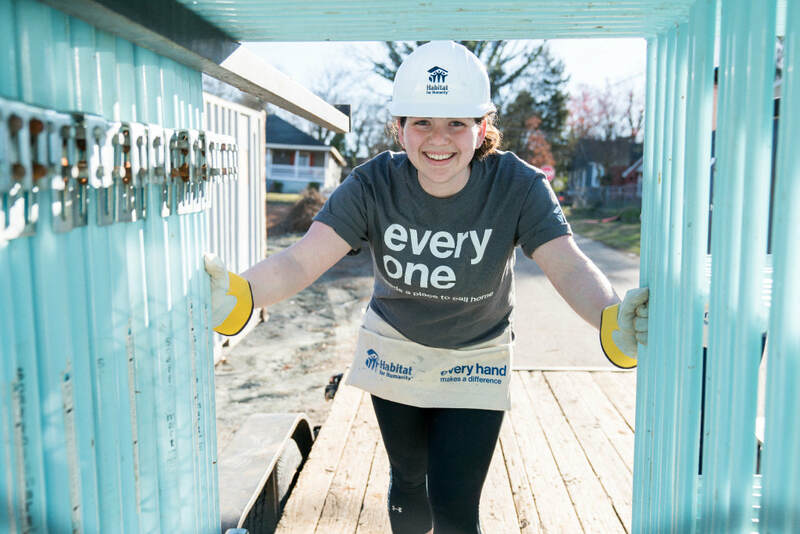 Enjoy a week of learning new skills on and off our build sites, while working alongside one of our future Habitat homeowners and skilled volunteers.